Welcome to Comprehensive Adult Dentistry! 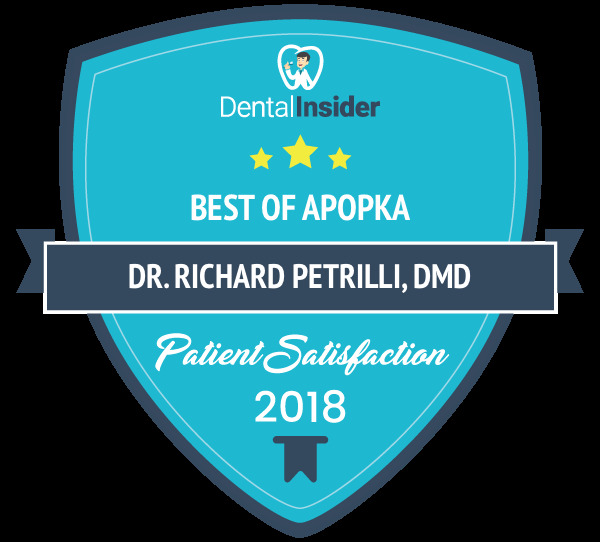 Dr. Richard Petrilli and his caring staff recognize that extraordinary care includes expert dental treatment, genuine communication with patients, and a comfortable setting. We strive to provide patients with the care and information that will best serve their dental needs. Your smile is our top priority. Using the absolute latest technology, Dr. Petrilli can restore your teeth and gums to make them healthier and more resistant to future problems. He can also help you to achieve a smile that will light up the room. We offer comprehensive, compassionate care for a variety of dental issues right here in central Florida. We want to make your dental experience a pleasant one, offering many patient amenities, including satellite TVs in every room, eye masks, neck pillows, and blankets. You will feel like you never left home! Take a look through our website and find out what Dr. Richard Petrilli and his professional staff can do to make you look and feel better about the appearance of your smile, and your dental health! 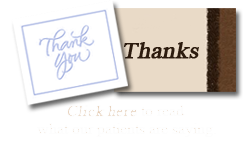 Thank you for voting us BEST DENTIST IN APOPKA – AGAIN!